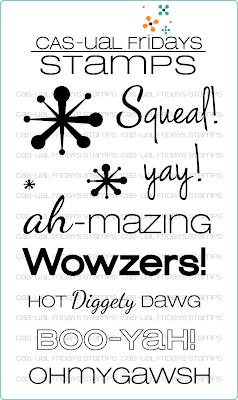 CAS-ual Fridays Stamps: The Big Reveal and Prizes too! The Big Reveal and Prizes too! It's time for the BIG reveal!! and our awesome guest Jingle, this week. and I am sooo excited to finally show you these 3 new awesome sets! The sets in this release are all 4 x 6 and retail for $15. They will be available on the store website by the time you finish reading this post. You don't have to wait til Friday! Woot Woot! Does that rock or what? winners of the $20 gift certificates!! 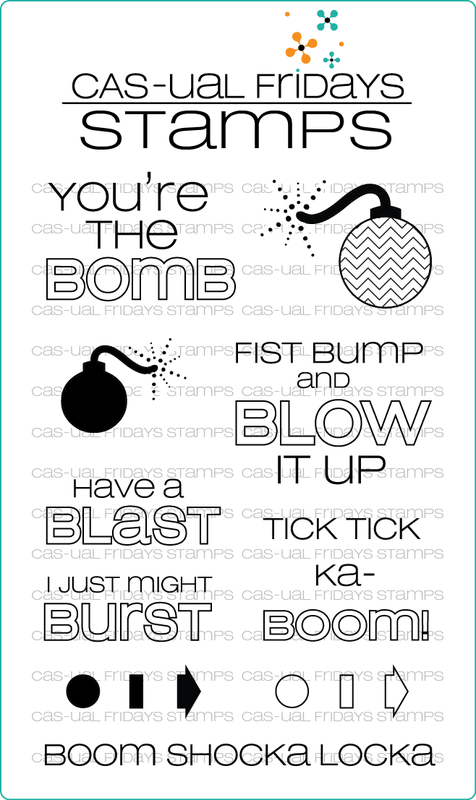 I love all the creative samples from the DT. My fav is "ohmygaush" I smile every time I say it. Thanks for the chance! So far, I would have to say this Amazeballs set is right up my alley! Can't wait to see the full set! 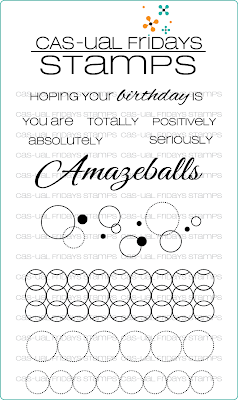 and yes, your designers have really set the bar high, i just hope to make something half as nice as they do! 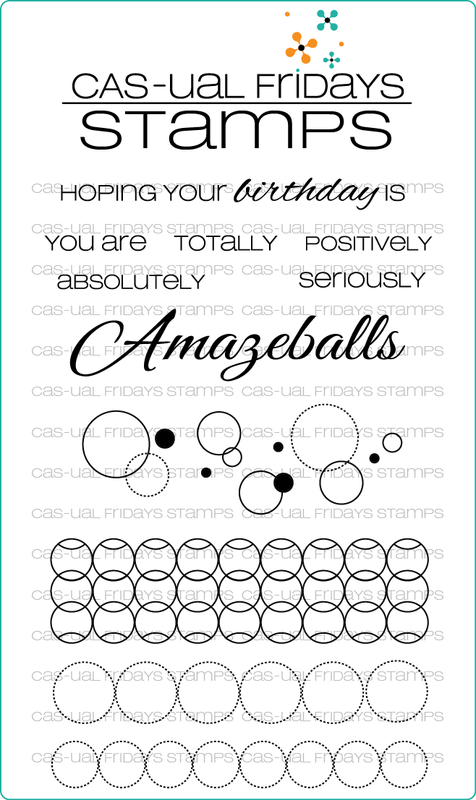 please email me at cas-ualfridays@hotmail.com to claim your prize code! In the event of an unclaimed prize, a new winner will be randomly chosen. Woohoo! Congrats to the winners! 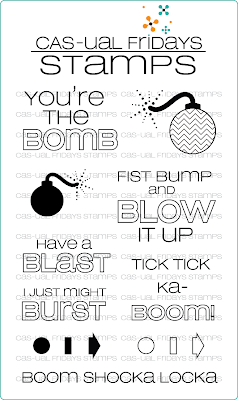 You are going to LOVE the stamps! Yay! Thanks so much! I'm so excited!!!!! I'm e-mailing you Michelle!